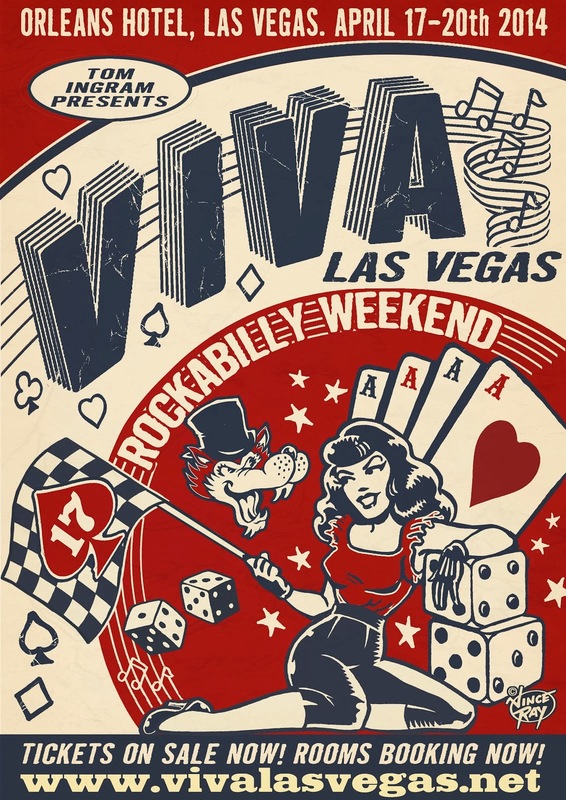 Here is the episode of the TV Show called "Vintage Vegas Variety Show" featuring extensive coverage by Host Jeanne Brei of Viva Las Vegas Rockabilly Weekender 15, 2012. It's my pleasure to introduce you to the band, the show and the woman, who's also an author. Go Jeanne go. Note the band "Speakeasy Swingers" play locally with Jeanne, and are not featured in this video.